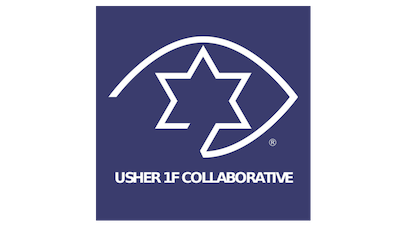 Challenge friends and family to create a short video dancing to an Usher song in hopes of getting Usher the singer to perform a benefit concert to raise awareness and funds to find treatments and a cure for Usher syndrome. Students with Usher syndrome at Gallaudet University are now able to benefit from a scholarship fund established in 2015 in honor of Linda Annala, '70, an influential leader in the deaf-blind community. HKNC is a one-of-a-kind facility for folks living with deaf-blindness. 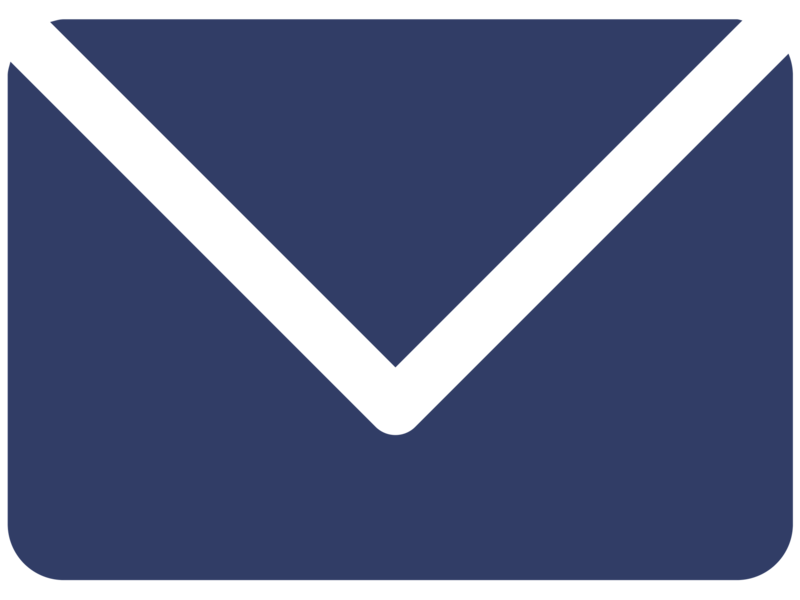 All classes and training are done one-on-one with individual instructors and focus on orientation and mobility, communication, technology and even organizing money and writing checks. Andrea Oza, Genetic Counselor at the Laboratory for Molecular Medicine, shares how new advances in genetic testing mean that children and adults with Usher syndrome are being diagnosed at an earlier age than ever before. 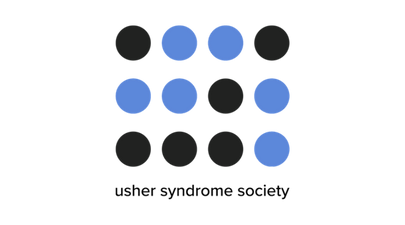 An overview of five technological products that can help the visually impaired. On January 29, 1929, The Seeing Eye, Inc., an organization that trains guide dogs for their blind companions, was founded. Guide dogs help to increase the independence and give back freedom to people who are blind. See more about the beginning of the guide dog movement in the United States from CBS News “Sunday Morning”. This book is a unique collection of 27 powerful stories by individuals who are experiencing or witnessing the challenges of losing not one, but two senses: hearing and sight. Thanks to the advocacy efforts of Coalition Board Director Danay Trest, Mississippi Governor Phil Bryant Proclaimed Usher Syndrome Awareness Day on September 17th, 2016. USA Today helps shine a spotlight on Usher syndrome in Mediaplanet's Vision and Hearing Health supplement: "Early Diagnosis is Critical for Children with Usher Syndrome" and "The Power of Community: Usher Syndrome Families Inch Closer to a Cure"
Hanna Cluley shares her story about "No Barriers," a great program for people with special needs. The Helen Keller National Center (HKNC) is pleased to announce the Summer 2015 issue of CONNECT!, an online publication that keeps you informed about HKNC’s many activities. Elite paratriathlete Katie Kelly, who has Usher syndrome, is chasing qualification for the world championships in Chicago, to reach "her ultimate goal of competing for gold at next year’s Rio Paralympics and working to make sport more accessible for children experiencing disability. Becca Meyers, an elite para-swimmer from Maryland who has Usher syndrome, won an ESPY award on July 15 for Best Female Athlete with a Disability. USA Today helps shine a spotlight on Usher syndrome in Mediaplanet's Vision & Hearing Health supplement. We believe the key to finding viable treatments for Usher syndrome is the development of a strong Usher syndrome community, our #USHFAMILY. Please join our growing #USHFAMILY today and support our efforts by making a tax-deductible gift to the Usher Syndrome Coalition. Rebecca Alexander brings attention to Usher syndrome in her new memoir, available now. Molly Watt won the National Young Deafblind Person of the Year award from Sense in the UK because of her exceptional contributions to raising awareness of deafblindness. Molly has Usher syndrome. The Helen Keller National Center (HKNC) has announced the latest issue of CONNECT!, an online publication about HKNC’s many activities. Kevin Frost took home all four gold medals awarded at the Paralympic Open Blind Cup in Chelyabinsk, Russia, setting four world records. 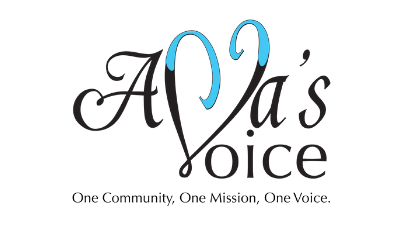 A new Yahoo group for parents of children with Usher Syndrome has been started! 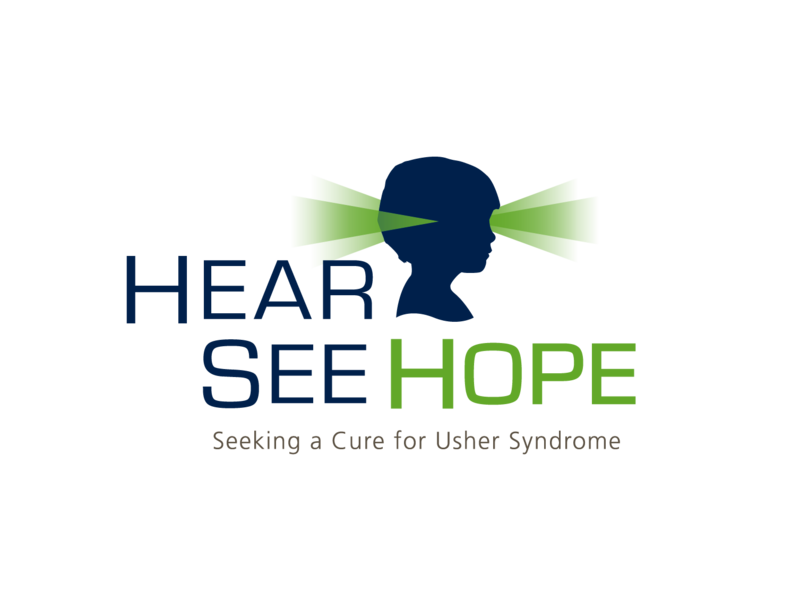 Join Usher Life, a forum for discussing day-to-day life for patients and families with Usher syndrome, and Usher Science, a forum for discussion of research and medical topics related to Usher syndrome! One of the fastest speed skaters in the world has Usher syndrome type 2. Kevin Frost, 41, is ranked 19th internationally.